Camping is a great bonding opportunity for families and friends, but it can also make for a relaxing vacation in the great outdoors. 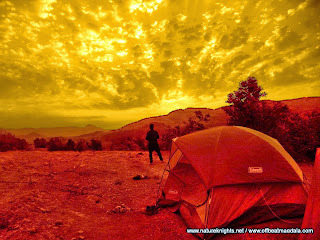 However, all it takes is forgetting to pack that one crucial item for your peaceful camping trip to be cut short. Switch off the mains of your home power supply. Insurance / permits if applicable. Tip: Make a photocopy of your passport / IDs and other important documents and store them separately from the originals. If you lose something, a photocopy will speed up the replacement process. Simply bookmark this webpage or take a print copy of the above check-list. The list is two pages long. You can print one copy for yourself, and others for families and friends in your group. 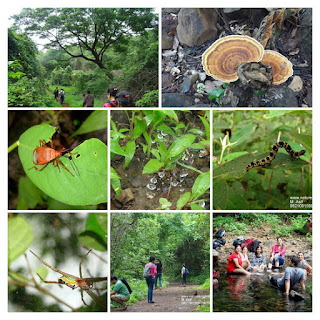 Nature Knights - Mumbai Adventure Club fixed scheduled events.